Recording incoming and outgoing calls has never been so easy! Record all calls in a few taps and access conversations at the lowest price in the App Store anywhere. NO CREDIT, just a low price for unlimited recording, cloud storage and sharing. – No fees per minute! NOTE: Call Recorder for iPhone requires that your wireless service provider support 3-way calls. SimpleTalk and H2o Wireless DO NOT offer this in the US. 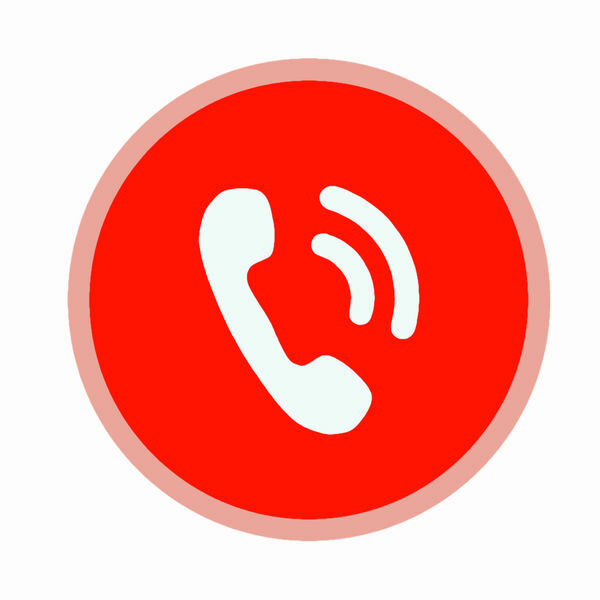 Call Recorder can not record new calls without an active subscription, but allows you to listen to previously recorded calls. The subscription price starts at $ 7.99 / month. The price may vary by country.